The ultimate battle of good against evil comes to life with the Batman vs. 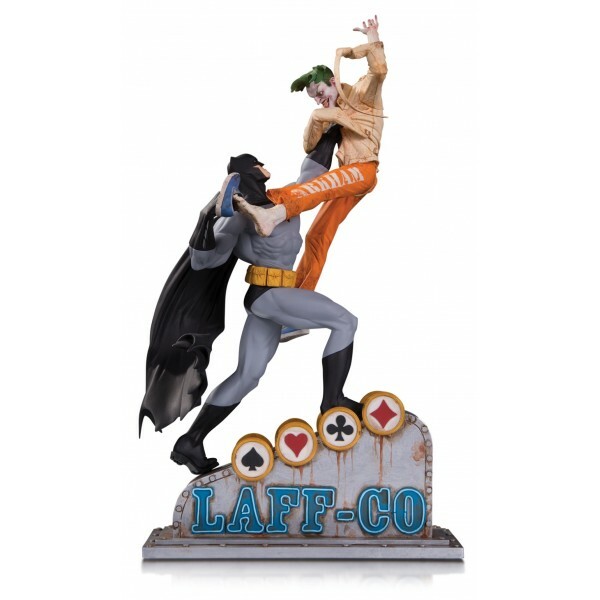 The Joker Laff-Co Battle Statue. The Caped Crusader and the Crown Prince of Crime square off on the rooftop in this premium polyresin statue. Limited Edition of 5,000.